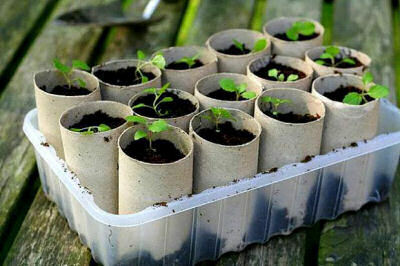 There are so many household items that you can recycle to use as seed starters. 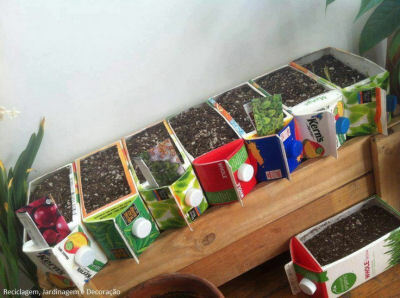 Most are very inexpensive to use and would be great to get kids interested in gardening. 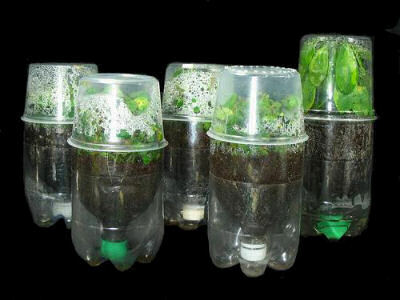 The gardens have been put to bed for the winter, but these are the months to think about starting seeds indoors, so that they will be ready for spring. 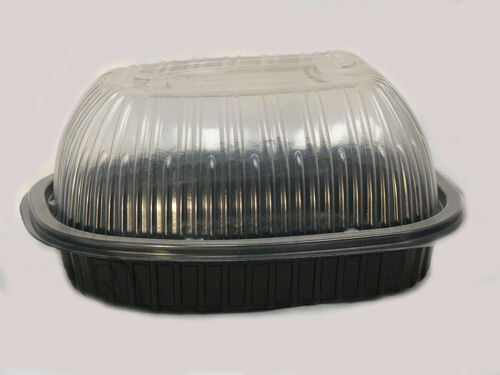 Many common household items, or things that normally end up in the trash can be used. Here are some of my favorites. You can click on the image to view the original source. 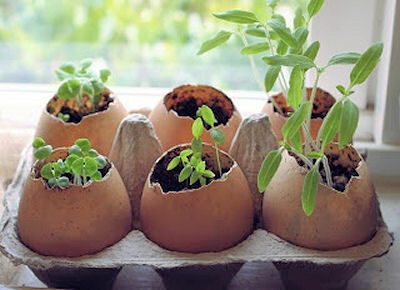 Egg shells as seed starters..
Rotisserie Chicken container makes a great place to start seeds. 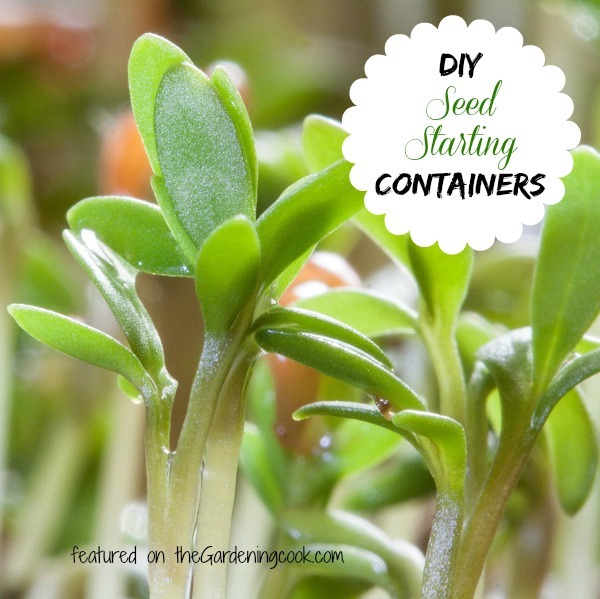 If you would like to put some of these seed starting ideas to use, you will need some seeds. One of my sponsors Vremi has graciously provided me with some organic beet seeds for sprouting. These seeds are a high quality USDA certified Organic Non-GMO variety. I’ve grown sprouts in the past but never beet seeds that will sprout. 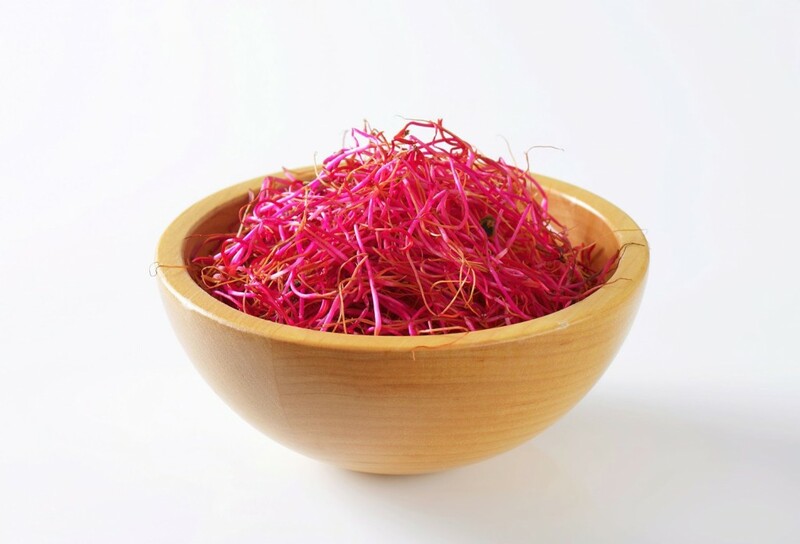 The seeds add a light early flavor to my dishes and they also have a wonderful color! I have a rotisserie tray handy so I used this as my seed planting medium. Imagine adding this color to your salads! I received these seeds for an honest review of the product but only endorse products I believe in. These seeds are very plump. If you would like to try them for yourself, you can see them on Amazon.